Join chili's email club and print out a coupon for a free chips and salsa, guacamole or queso with any adult entree purchase. You should get an email instantly with your coupon. 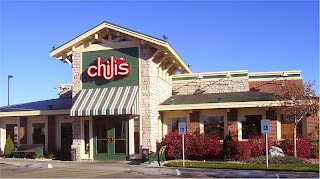 - Go here for Chili's Grill and Bar restaurant locations. - View their Menu here. Stop by to eat at a Chili's restaurant anytime and get $10 off when you spend $30 or more. Print or coupon on mobile phone, get a free dessert with any adult entree purchase. Print coupon and receive free chips and a choice of salsa, queso or guacamole dip with any adult entree purchase. Print coupon and receive free fried house-made pickles or spiced panko onion rings with any adult entree purchase at your favorite Chili's restaurant. Free appetizer, dessert or fajita upgrade with any adult entree purchase. 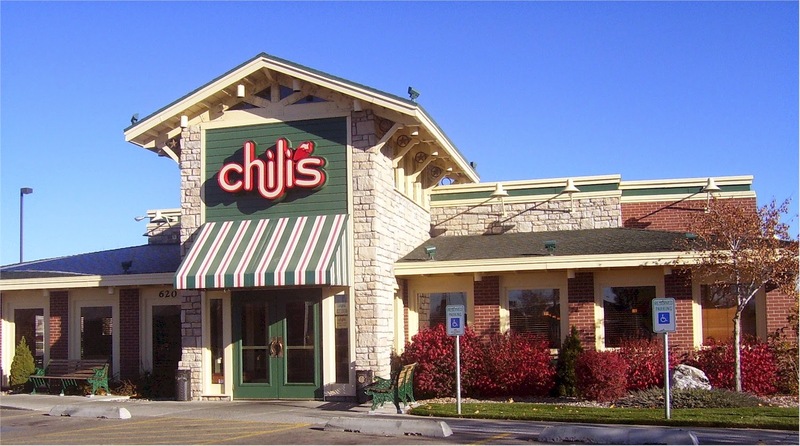 Chili's Grill & Bar is a restaurant chain founded by Larry Lavine. The chain has more than 1400 casual dining restaurants, mostly located in the United.. Well known for their Big Mouth Burgers and Baby Back Ribs.